Browse through each hole of our course with aerial photography and detailed descriptions. t. Petersburg Country Club opened as Lakewood Country Club in 1924. Charles Hall was the developer of Lakewood Estates and Herbert Strong designed the golf course. The name was changed in May of 2000 to reflect that we are “The Club” of St. Petersburg and the only true private equity owned club in South Pinellas County. The absence of parallel fairways allows for fast play and the enjoyment of solitude. 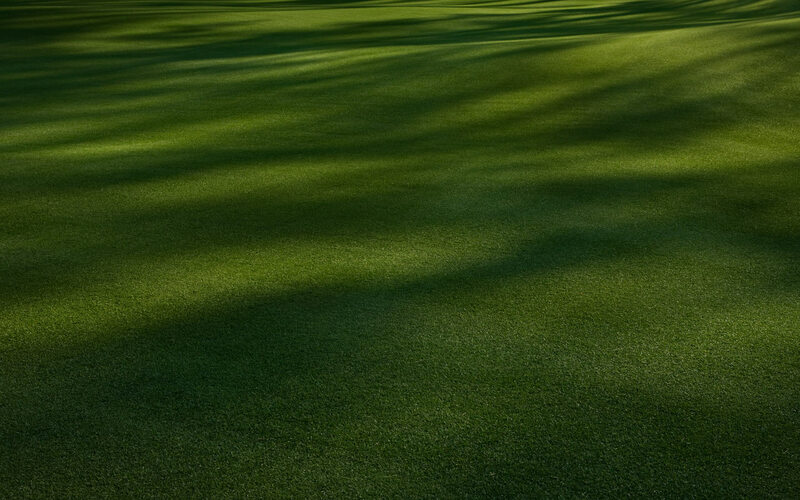 The golf course has a wonderful layout that is fair for players of all handicaps and challenging to the best players. The absence of parallel fairways allows for fast play and the enjoyment of solitude. The length of the course from the championship tees is 6912 yards, 6228 yards from the white tees, 5593 gold tees, 5312 from the Ladies’ red tees, and 4809 from the Ladies’ green tees. The proximity to the Gulf and Tampa Bay guarantees a breeze with numerous direction changes. The strength of the course is in the middle with 6 consecutive par 4’s. Holes 10, 11, 12, and 13 are good tests of golf and after the par three 14th, the most challenging 4 par on the golf course is the 15th hole. Play those holes well and you are rewarded with the ability to score well on the par 5 – 16th, par 3 – 17th, and the par 5 – 18th. The best compliment of the layout is that there is not a bad hole on the course.